It Really is Bitter�CSugar-Loving Cancer Doesn’t Like it. 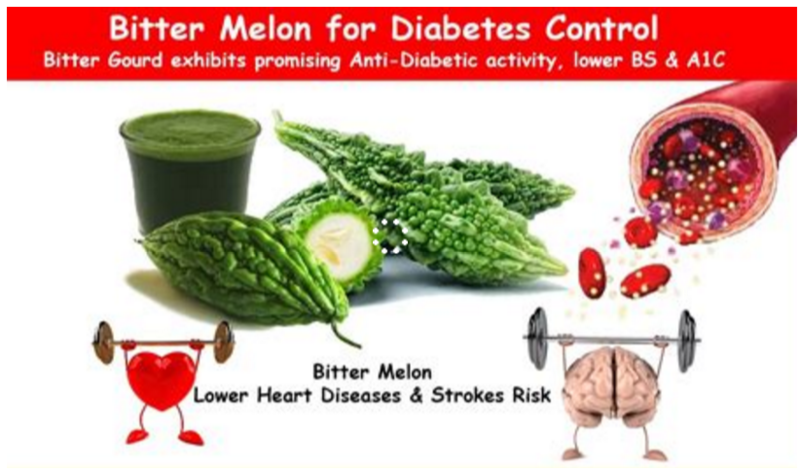 Commonly used in Chinese cooking and medicine, the juice of bitter melons (also known as bitter gourd or karela) contains an enzyme that inhibits the transportation of glucose (sugar), cutting off cancer cells’ food supply. Diabetes in adults is caused by a combination of factors: the inability of the pancreas to produce enough insulin to moderate sugar levels in the blood and the decreased capacity of cells to respond to insulin (insulin resistance). 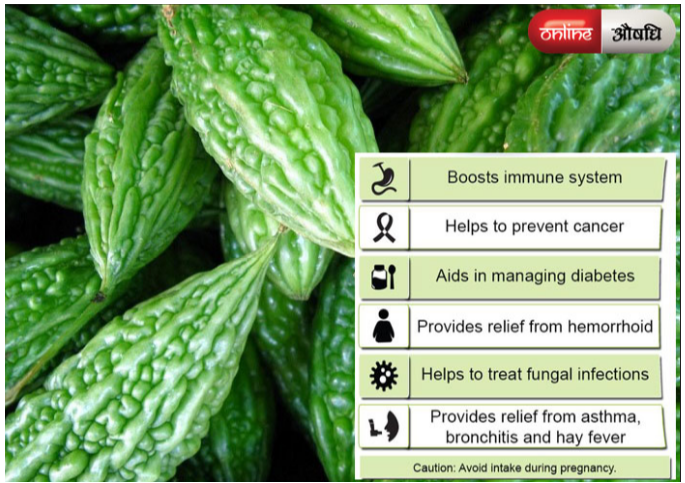 In traditional Chinese and Indian medicine, bitter melon has been used to heal wounds, treat fever, cough, skin conditions, colic, burns, and as an antiviral. 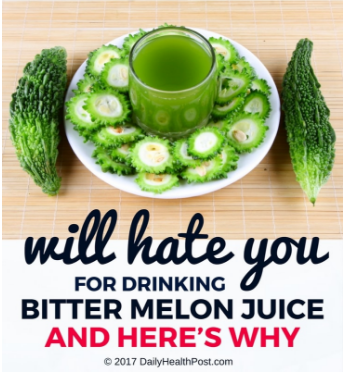 In more modern applications, it aids in weight loss, reduces the incidence of kidney stones, boosts the immune system, and is a liver detoxifier. So hold your breath, close your eyes, and swallow hard―this is one bitter pill that is worth trying.